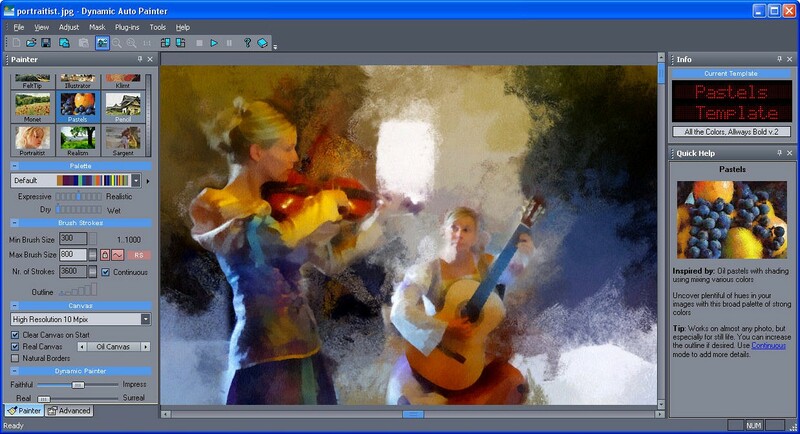 MediaChance Dynamic Auto Painter Pro Free Download. 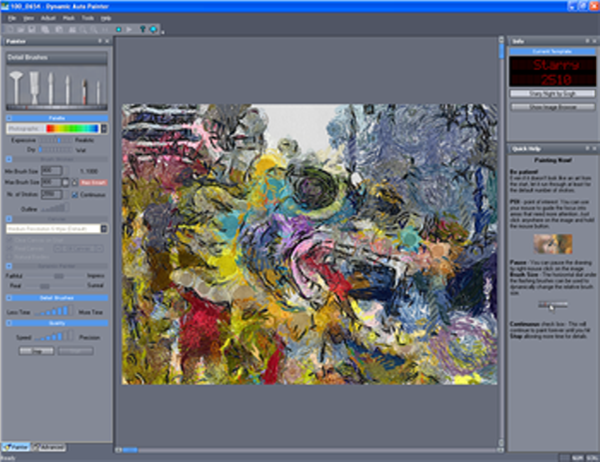 It is full offline installer standalone setup of MediaChance Dynamic Auto Painter v5.2. 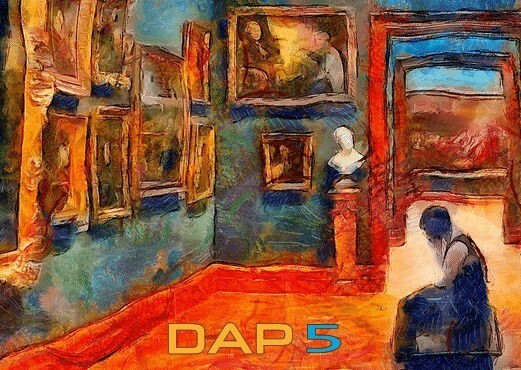 MediaChance Dynamic Auto Painter PRO allows users to convert their photos into classic paintings and show the world how much creative you are in field of arts. 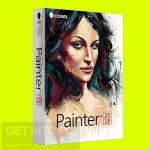 You can also download Portrait Painter. 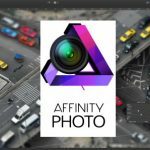 It enables you to convert your ordinary photos into master piece of arts; it provides loads of really advanced features and also supports various plugins. Flexible layout is provided by this application in which different options are fairly organized in distinct tabs and it provides all the necessary tools to user like color adjustment, advanced and many others in a scrollable menu. 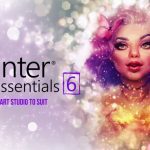 You don’t have to experiment each tool to check its compatibility, this application presents predefined tools and you can further modify your art by the use of brush size, opacity and soft edges. All the modification is instantly shown to you and don’t forget to add multiple types of painting effects in your arts like bronze, scratchy, gold or water color and you can also make the combination by using all of them. You can also download ArtRage. 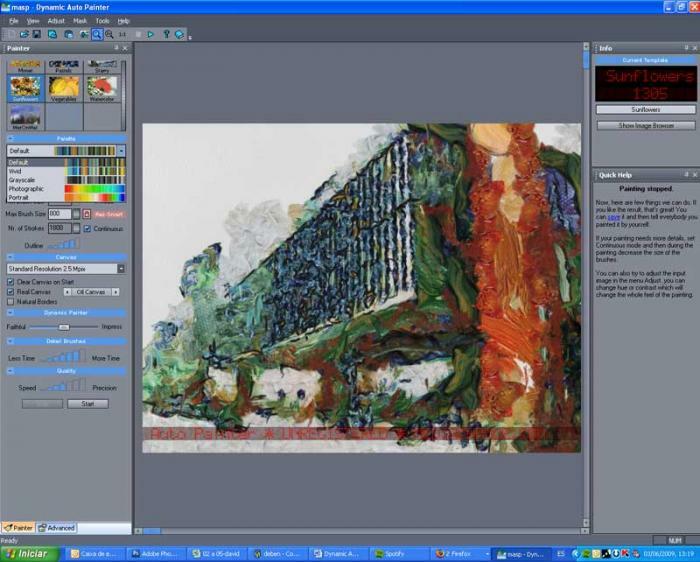 Below are some noticeable features which you’ll experience after MediaChance Dynamic Auto Painter Pro free download. Convert photo into a classic painting. Options are fairly organized in distinct tabs. Got loads of predefined tools. Can examine the changes into your photos instantly. Add multiple types of painting effects in your photos. 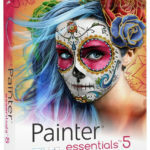 Before you start MediaChance Dynamic Auto Painter Pro free download, make sure your PC meets minimum system requirements. 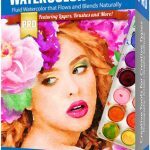 Click on below button to start MediaChance Dynamic Auto Painter Pro Free Download. 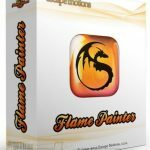 This is complete offline installer and standalone setup for MediaChance Dynamic Auto Painter Pro. This would be compatible with both 32 bit and 64 bit windows.